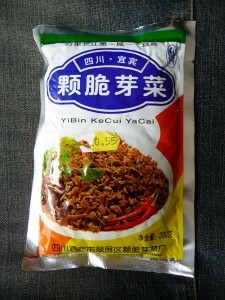 Another brand of ya cai, bought in London’s Chinatown. 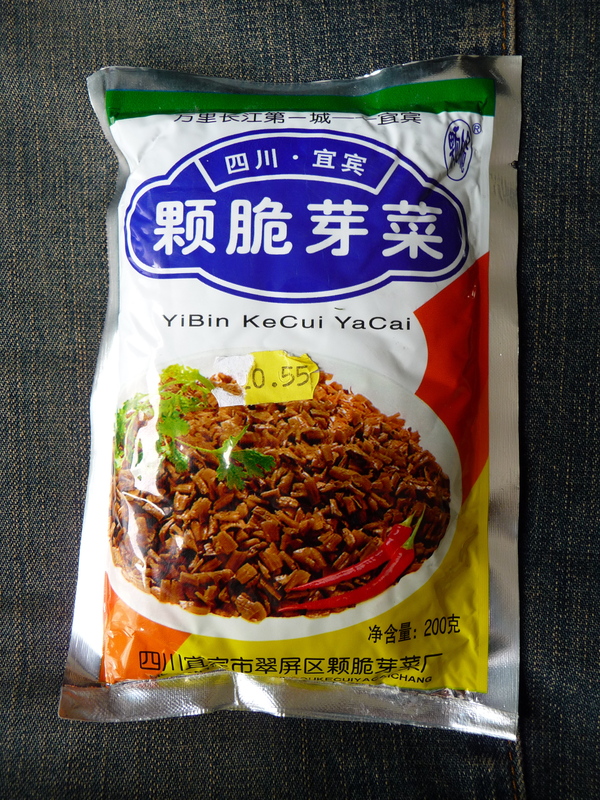 Not as good, in my opinion, as the one highlighted in my previous post, but perfectly usable in Sichuanese cooked dishes. Where did you find this? Have been looking in all the supermarkets up and down Chinatown but nobody seemed to know what I was asking for.